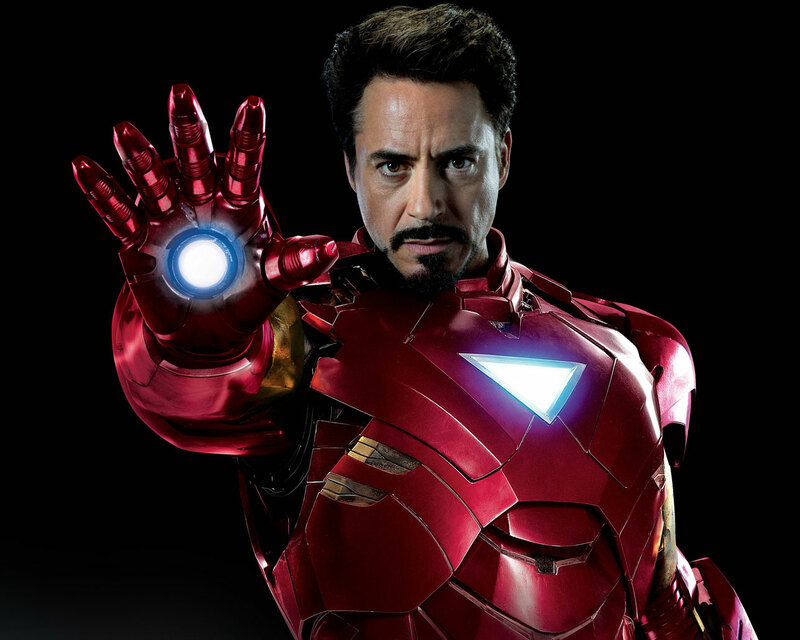 It’s been on again, off again, and now Robert Downey Jr. has revealed that he is open to starring in Iron Man 4, if it were to happen. RDJ’s comments are somewhat surprising, considering Iron Man 3 was supposed to be the last standalone Tony Stark movie – something Downey himself has admitted. He said: “I don’t think it’s on the cards. In a way it’s Cap 3, but for me it’s like my little Iron Man 4, and then it’s back to the thing we all recognize. Marvel’s current plans, which creative director Kevin Feige is fairly open about, firmly does not include Iron Man 4. Last year, he told Empire (via Screen Rant): “I also recognize that I’ll be turning 50 by the time I promote this movie (Avengers: Age of Ultron). But RDJ is undoubtedly Marvel’s biggest star, and the Iron Man franchise has been the linch pin in the Marvel Cinematic Universe, although that has now been overtaken by the Avengers movies. He also signed a lucrative new deal to appear in Marvel Studios and Sony’s Spider-Man: Homecoming (2017). If the Oscar nominated actor really wants to do another sequel, then I’m sure Marvel would be open to the idea. But the question is, does Downey really want to? Or was this just a throwaway remark? I think the latter is probably the most realistic explanation. Remember, he’s been both teasing Iron Man 4 and saying it won’t happen, for three years now. Captain America: Civil War hits international screens, including the UK, this weekend, and in North America on May 6, 2016.